My name is Bruce Baker. I am an Independent Web Designer / Developer living in the Spokane area. Offering Complete Digital Marketing Solutions. There’s no longer any doubt: In today’s business world, if you want to improve your business results, you need to have your business fully visible on the web. I offer a free consultation in which I will meet with you, go over what your needs are and provide you with a free proposal. Just give me a call. Your Website defines how the world sees you. It is often the first impression your customers have about you. It can be your single most powerful marketing tool. 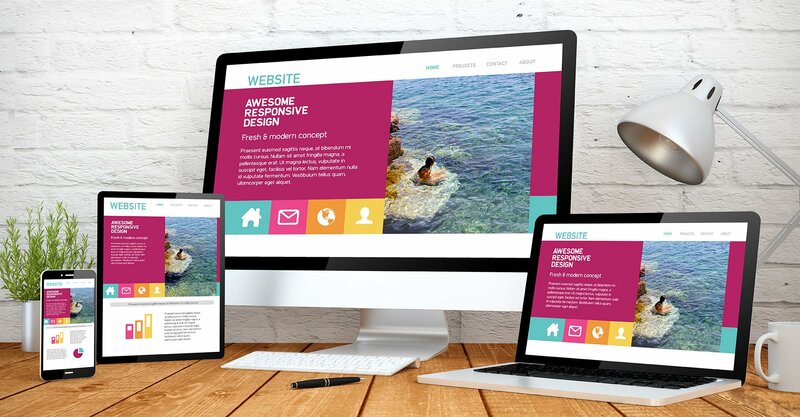 A well-designed website will lift up your image, promote your brand and make you money. My experience and skills will allow me to put together the website that you need to meet your personal or business objectives. There are hundreds of specifications and options that exist defining how they work. They speak to us through photos, graphics, fonts, designs, and colors. The proper mix of those can be very appealing or make a website very hard to understand. Their goal is to convey a message about the person, group or company that is accurate and meaningful. Details need to be presented in an easy to follow manner while providing as much information as is appropriate. Their purpose is to get the contact form filled out, the email to be sent, the phone to ring, or the information to be provided. Give me a call and I will come by so we can discuss your website needs. I will let you know my recommendations about your website and what it will cost to complete. No Cost or Obligation to You. Inland Web Design built two websites for our company in early 2017. Bruce was great to work with on these projects. He listened to all the various ideas and came up with websites that were above and beyond our expectations! Thanks for all the hard work and for the continued support in maintaining these sites! Service Spokane with over 30 years of Technology based experience focused on online business solutions. First impressions are critical on Websites and business in general. Together we can decide on the best options for your website. Using standards-based tools like WordPress and Joomla I can put together an easily maintained website that will last you years to come. Once completed your website needs to get noticed. Using Search Ranking tools, Social Media, Marketing, and Advertising we can get the job done for your Business. These are some of the tools and concepts that I will use to put together your website. Together we will pull together the bits and pieces to make your website tell your story. Photos, videos, graphics, testimonials, history, branding, and wording.